Arts, architecture and legacy may seem like big ideas but they can be exciting ways for a community to both explore its history and express ambitions for the future. Our latest newsletter looks at how Big Local areas are shaping the future. 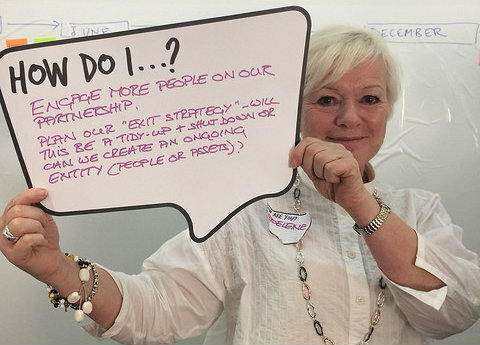 What happened when 10 Big Local areas went to London to meet arts funders and practitioners at a discussion event co-hosted by Local Trust and the Calouste Gulbenkian Foundation? Read the blog. In an exploratory pilot, 3 partnerships will work closely with The Academy of Urbanism to find out how their neighbourhoods could take better advantage of local assets and address planning and urban design issues. Find out more. Following the first two learning clusters on legacy, Ben Lee reports on how Big Locals across the country are tackling what this means, and what mark they want to leave on their community. Read the blog. We recently completed the third annual partnership review and found, among other things, that women are taking the lead across Big Local and that every partnership is as different as its area. Find out more. Power to Change are reopening their Community Business Fund. The fund, which awards community businesses grants between £50,000 and £300,000 to develop their organisations and make them more sustainable, will reopen on 24 April and close on 22 May. Guidance is available on the Power to Change website. On 26 April Power to Change are hosting a webinar to help potential applicants understand the fund. It will cover what Power to Change have funded in the past, what they are looking for in applications and the application process. Register here. Are you interested in the relationship between councils and Big Local areas? Local Trust and NLGN are conducting a research into the challenges and future relationship between councils, local communities and Big Local areas. As part of this research we will be holding a workshop to explore these issues. 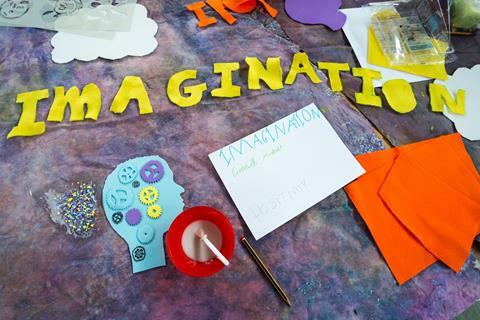 We encourage Big Local partnerships to join the discussion by signing up to this workshop on Friday 8 June at Birmingham Library from 11am to 4pm. Please send an email to rsvp@nlgn.org.uk to book a place. Now in its third year, Community Business Weekend is a national open doors event celebrating community businesses all over England. Whether you have the twinkling of an idea, or already have a cause you want to promote, Community Business Weekend is the time to do it. Get your free organiser pack and dedicated event and marketing assistant by signing up here or read this blog to find out how to take part. Serena Lola is part of the Heston West Big Local youth project. In this film she talks about the difference film-making has had on her life, and how films can bring people together to create a happy, friendlier environment. Do you want your Big Local film featured here? Tag us on social media, or just drop us an e-mail. In 2016 you told us 96% members want more people to get involved in their partnership - has that changed? The next National Survey of Big Local Partnership Members opens 1 May 2018 - get ready to tell us your views.